Perfect for anyone currently using the Pentek Big Blue or Culligan whole house water filtration systems! 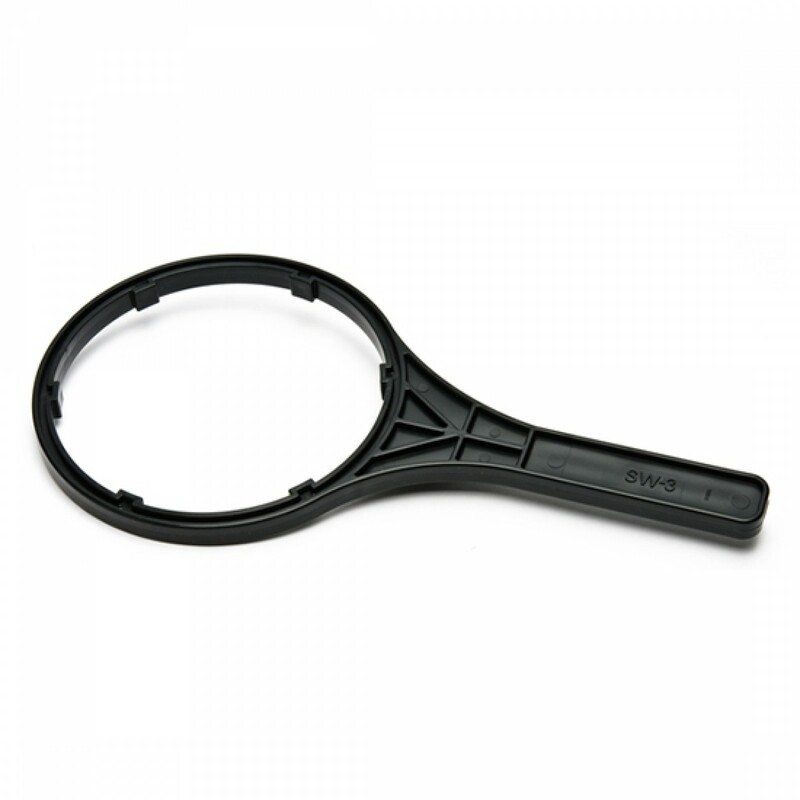 The Culligan SW-3 whole house water filter wrench will ensure you never face the headache of a housing that is in place either too tight or too loose. An invaluable addition to your tool box! 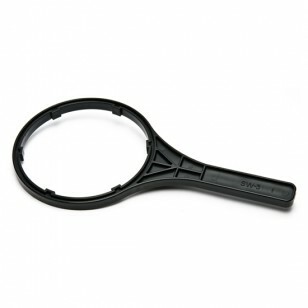 Order the Culligan SW-3 whole house water filter wrench online today.